All local business owners/representatives are welcome to come to join us at our Friday morning meetings. We start at 7:15am and end at 8:00 am, so you can get to work in a timely manner. 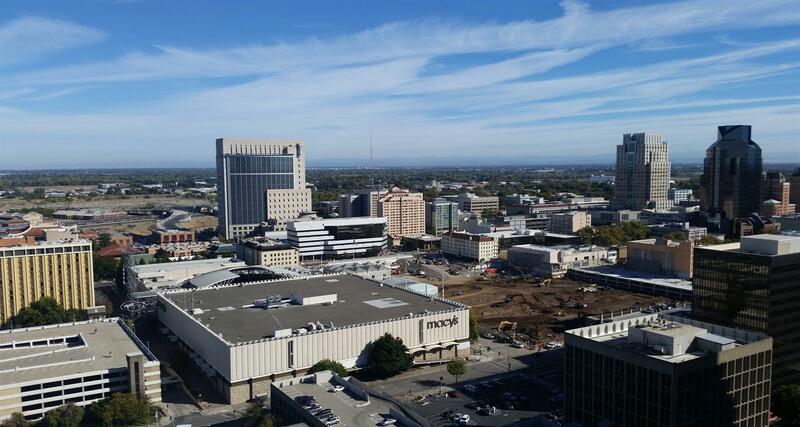 If you have a desire to give back to the Natomas Community, have projects that you need help with, or just want to check us out, we are a great group to be associated with. We are a small group, so if you want to be actively engaged, you will have the opportunity to do so. We have a light, fun atmosphere and would love to meet you. Come and have breakfast on us! 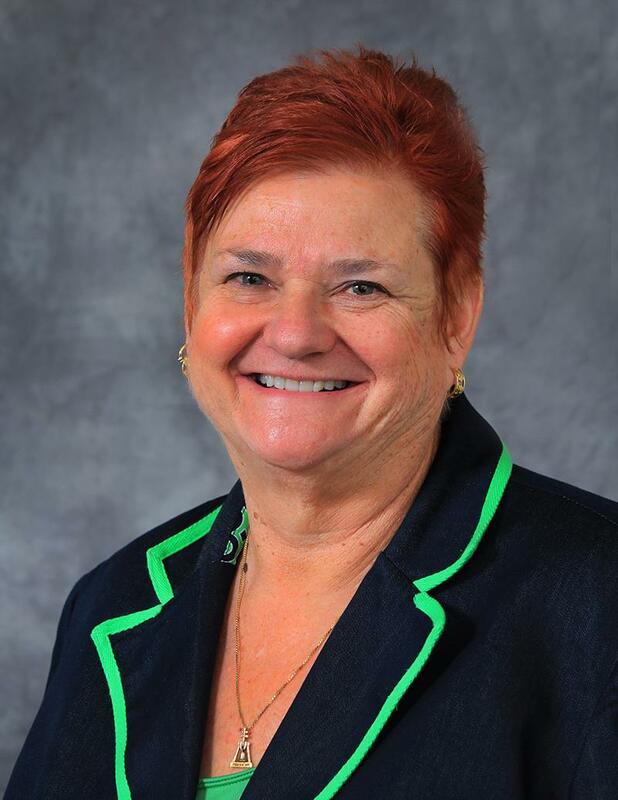 Shirley Johnson Shares her experience as a Volunteer Driver for Meals-on-Wheels. The Parade Returns to Natomas! On January 15th the North Natomas Transportation Management Association hosted their 50 Bike for 50 Kids event. They donate bikes to nominated kids in the Natomas area to promote alternative transportation. 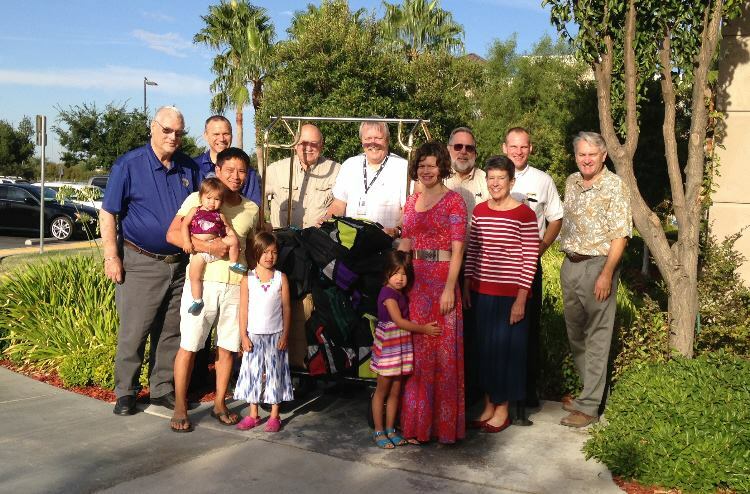 The Rotary Club of Natomas sponsored the purchase of a bike and also participated in the bike building event. 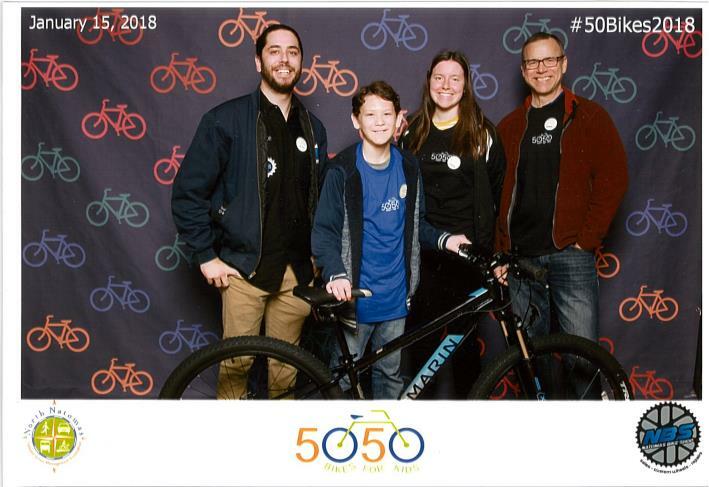 Our team consisted of Michael Harting (from the Bike Doc), Michael Solis (the student bike recipient), Delaney Volker and Kerry Volker (Rotary Club of Natomas). We helped Michael build his bike and guided him through receiving a helmet, bike locks and participating in a bike safety course. A fun day was had by all and Michael Solis really appreciated his free bike. 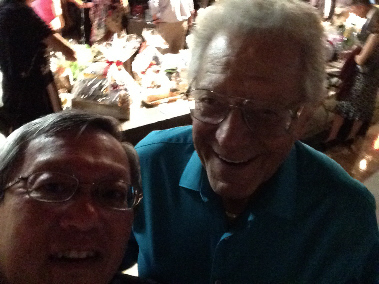 Our Rotary Club met at Stanford Settlement in support of their Operation Cratchit event. We donated Christmas toys and volunteered our time sorting donated food. This year Stanford Settlement expects to help over 600 families with donations of Christmas food baskets and toys. The Rotary Club of Natomas provided financial donations to the Music Program at the Natomas Middle School. The funds were used for the purchase of sheet music for the beginning and advanced orchestra classes. At their Spring Concert on May 16th Jeff Galendo, Music Director, thanked our club and noted that some of the sheet music purchased was used in that evenings performance. Natomas Rotary helps with Food Donations for the NUSD student homeless and foster department. Mashed Potatoes and Stuffing! Through the generosity of the supporters of the Natomas Unified School District, many of the families of the students were able to have a Thanksgiving dinner. 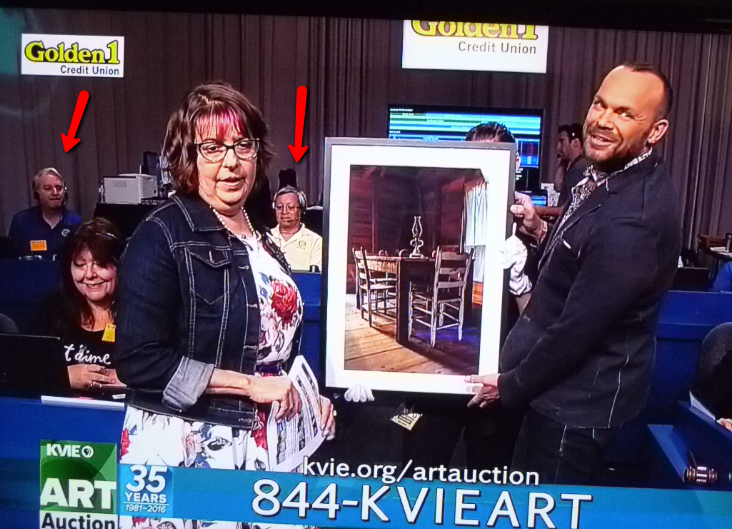 Members Dave Von Aspern and Ken Fong helped KVIE kick off their Annual Art Auction on September 23, 2016. Over 250 pieces of art were donated by local artists to support KVIE'f fundraiser event. David and I were in the back of the phone bank during their kickoff at 7 pm. We worked until 10pm. Members Ernie Thompson, David Von Aspern, and Ken Fong volunteered their time to support fellow member Sister Jeanne Felion, Executive Directory of Stanford Settlement, with their Annual Monte Carlo Fundraiser on September 24, 2016. 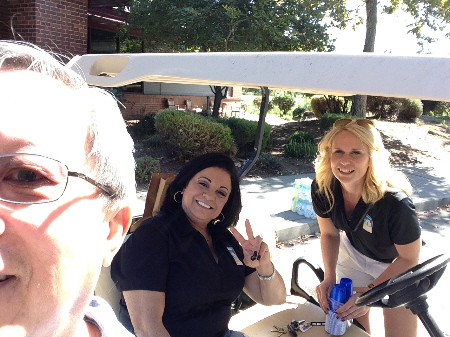 The Natomas Chamber of Commerce held there annual Golf Tournament Fundraiser at Teal Bend Golf Course on September 22, 2016. We helped them with various setup activities and ran the Putting Contest, and provided golfers and sponsors with water and sponsors out on the course. Here I am with Sabina and Brie, 2 of their board members. Tonight 4 of our members and their guests worked the KVIE phone bank from 7:00 - 8:30 pm. PDG Bob Deering spoke to us today about our district's new focus - Human Trafficking Prevention through education and treatment. The goal is to do a reverse grant to gather $500,000 or more to fund a program of education in our schools (5th, 7th, 9th, and 11th grade) and the development of a regional assessment center. Beth Hassett - CEO of WEAVE. Did you know that Sacramento's Watt Avenue is internationally known as a human trafficking area? Facts and issues and the role WEAVE plays. 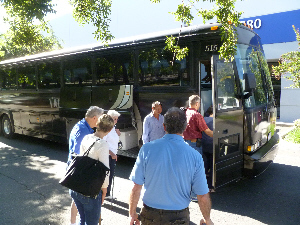 What Do You Get When You Gather Members from 7 Rotary Clubs Together on a Bus? Answer: A Whole Lot of Fun! Buying a Boat? 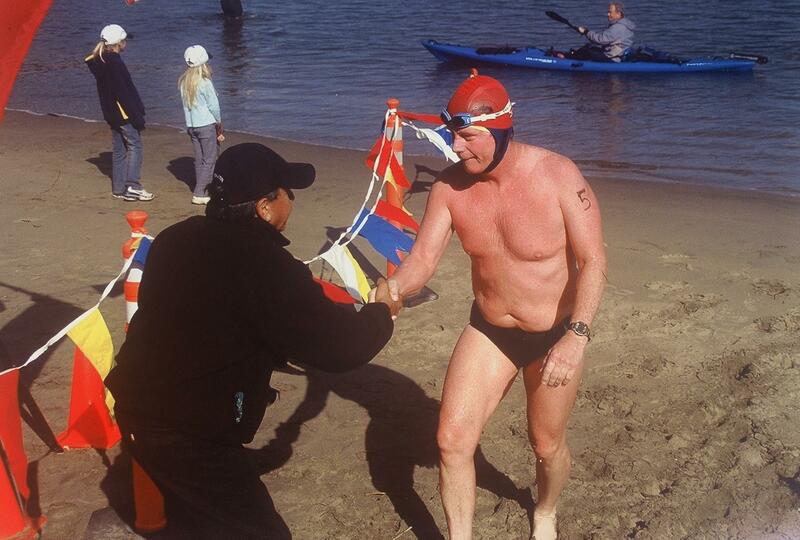 Member Erik Smitt shares his adventure in trying to buy a boat..
Randy Burton is definitely not a wimp ... no wet suit for these cold, long, competitive swims around San Francisco Bay. 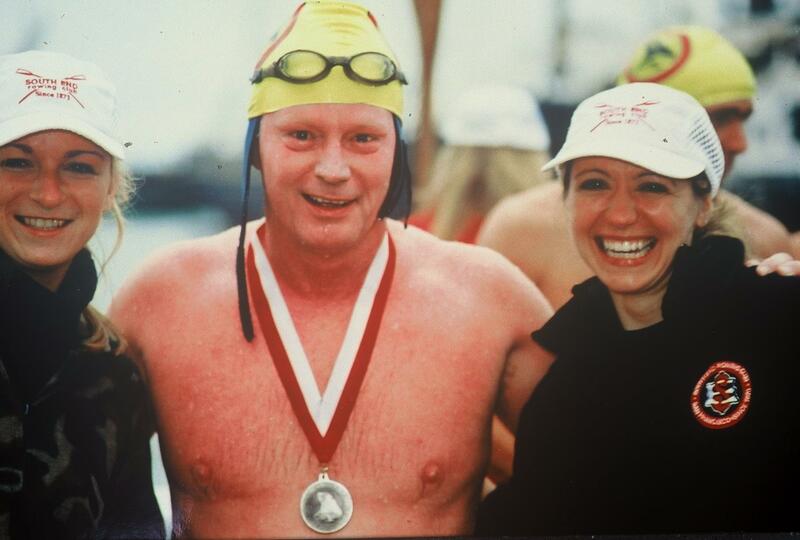 Swim Around the Rock was the first to leave Aquatic Park, round Alcatraz and return to Aquatic Park. 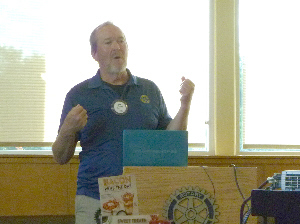 David Von Aspern is a Rotarian and a geologist. His work at the County took him to the new arena site for a little test well inspection. 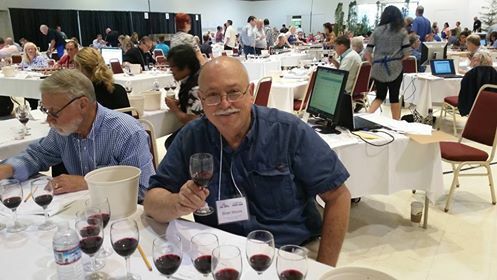 Rotary Clubs throughout the region poured wine at the California State Fair. Brian had the tough job of judging the wine before the pouring. Here is Brian's "Now YOU Know" story of wine. 16 Backpacks stuffed with school supplies, ready to be given to those with the need. Brent Johnson, Coordinator of Mental Health and Homeless Education for the Natomas Unified School District, brought 16 backpacks to our club today, and we filled them with school supplies. They will be provided to those students with the need in the Natomas School District. Also, the Pham Family came to our meeting to participate; they saw our announcement of the event in one of our Social Media posts and had contacted us about helping. It allowed them to participate with their 3 young daughters in a lesson on community service. 2 of the Founders of Olympus Sports Coliseum (Susan Ross and Kristine Spencer) speak to us about their dream of creating a sports complex in Natomas. Councilmember Jeff Harris visited with us and addressed a broad range of issues the City and the Councilmember are involved in. Jeff began with his bee hives near Capital Public Radio. Hives are still at risk of colony collapse due to parasites and insecticides. He moved into the issues of homelessness in Sacramento and new project developments. The drought is having a negative impact on the City’s tree canopy. Flood control and levies were discussed and the need for Federal action. 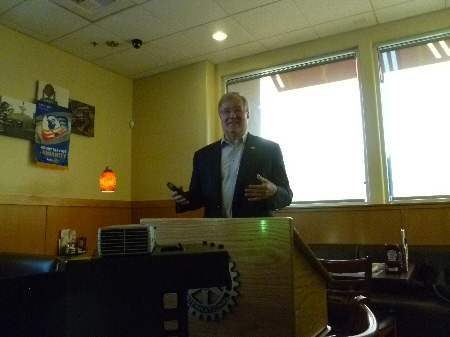 Questions from Rotarians ranged from specific developments, community involvement and the new parking fees downtown. It was an excellent visit with Jeff. Ms. Jahnel has been traveling the world since 2006 - pursuing life as an act of living art. In 2011, she completed her first book about her journey, entitled "My Year of Beds" – during which, she became the first woman to circle the world alone in her car. That car - a 2005 Renault Kangoo (dubbed the "Wishmobile") - completed its journey in 2007… at which time it was transformed from an ordinary vehicle into a global artwork entitled “One planet One people” by virtue of the hundreds of inscriptions scrawled onto its shiny silver surface by well-wishing people from around the world. Alma Luminosa Clinic is a joint project of Rotary Club of East Sacramento and the Flying Samaritans. The Alma Luminosa clinic is located on the Los Pinos ranch in San Quintin, Baja, Mexico. San Quintin is on the Pacific Ocean (approximately 160 miles south of Tijuana). The paved landing strip is conveniently co-located on the Los Pinos ranch. Alma Luminosa has a dental clinic 3 chairs and a medical clinic with 3 exam rooms. Vision tests and eyeglass distribution are done in the medical clinic. The clinic can provide ultrasounds and EKGs. The optimal crew is 2-3 Physicians, 2 dentists, 1-2 dental assistants, 1-2 nurses, and an optometrist or audiologist. we also need 2-3 interpreters. We leave on Friday morning and arrive at Los Pinos in the afternoon. The hotel is a 5-10 minute drive from the Los Pinos ranch. Friday evenings dinner is frequently street tacos. The clinic is operated on Saturday. Saturday evening's dinner is typically at one of San Quintin's delicious restaurants. We depart aby 7:30AM on Sunday, arriving back at the home airport in the early afternoon. 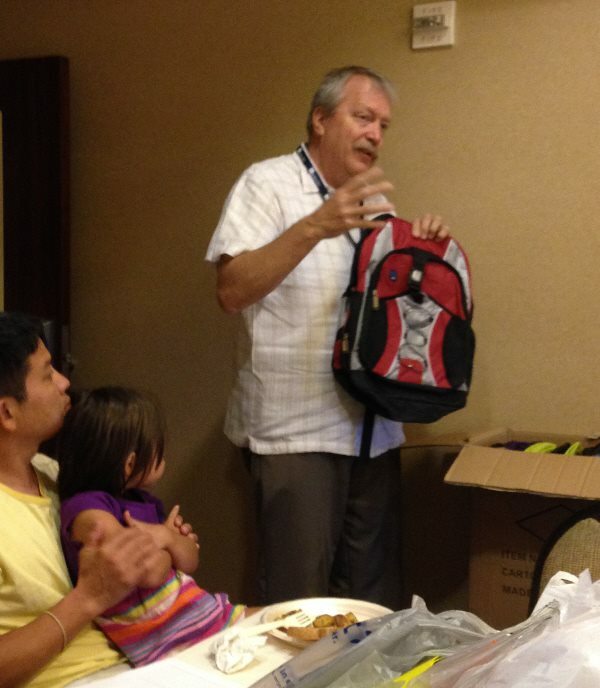 Rotary Club of East Sacramento has been going to San Quintin since 2003. Their first trip was to haul dental equipment down to the clinic. 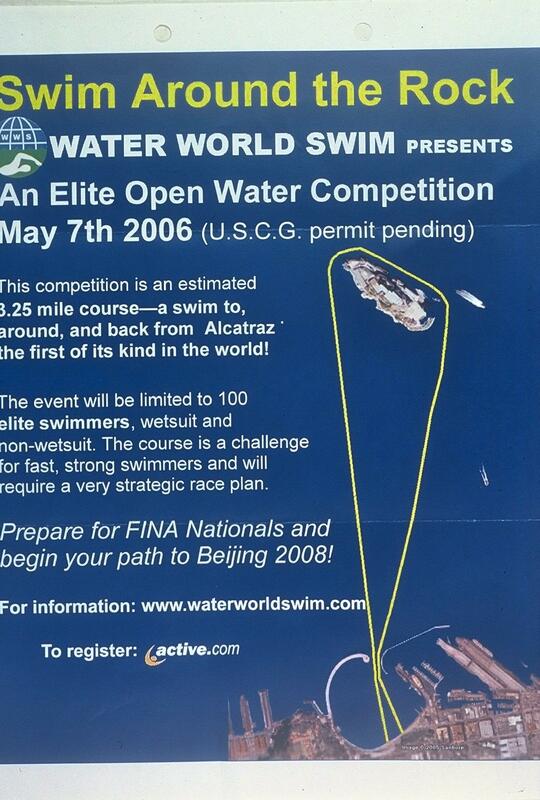 In 2005 they actually started working on the building. Work has included roof repairs/replacement; adding electrical capacity; improving plumbing and lighting; building cabinets for storage; building partitions to separate exam rooms. The number of people who go down varies from about 5-10. They are in San Quintin from Wednesday afternoon to Sunday morning. 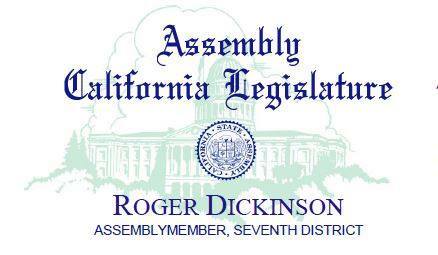 Come and join us as Assemblyman Roger Dickinson will be the featured speaker at our Meeting this Friday, Jan 17, 2014. Friday 7am (if you want to eat Breakfast), meeting starts at 7:15am. Meeting ends at 8 am. 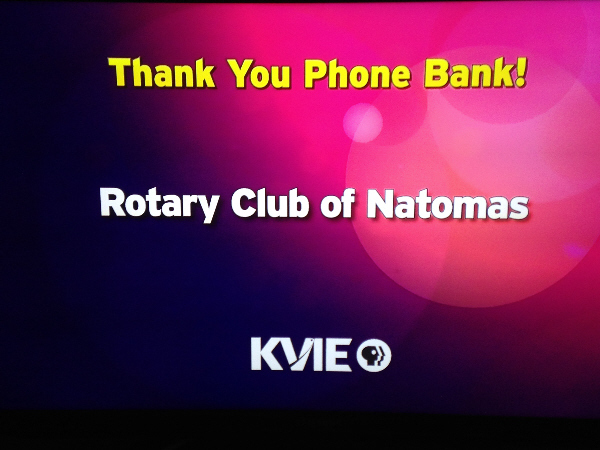 Welcome to the Rotary Club of Natomas! Rotary International is the world's first service club organization, with more than 1.2 million members in 34000 clubs worldwide. Rotary club members are volunteers who work locally, regionally, and internationally to combat hunger, improve health and sanitation, provide education and job training, promote peace, and eradicate polio under the motto Service Above Self. Wine Smarts 2 ... "Now You Know"